Rewind Live is a Classic Rock Band from Queens, NY who have been building a reputation over the past decade as New York City and the tri-state area's #1 Classic Rock and Oldies Party Band. 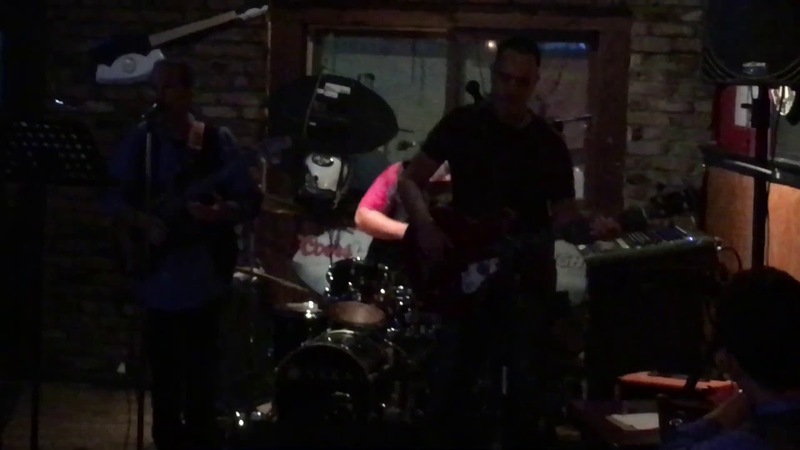 Rewind Live is only a Trio (guitar, bass and drums) but can rock like a full band and make your party a fun one with classics everyone knows and loves from Billy Joel to The Rolling Stones. Throw in a little 60s Motown and 50s Doowop, and you've got a recipe for a great event (private or corporate) that your guests will be talking about for weeks to come. Let Rewind Live make your event a special one. Great music from an authentic rockin' trio to party to, dance to, or listen to all night long. Rewind was formally introduced to the New York scene with the current lineup back in October 2016. Two of the founding members, Teddy & Frank have been playing together for over 25 years in different bands and eventually as a duo. Harold joined in October 2016 to round out the band which is now known as Rewind LIve. 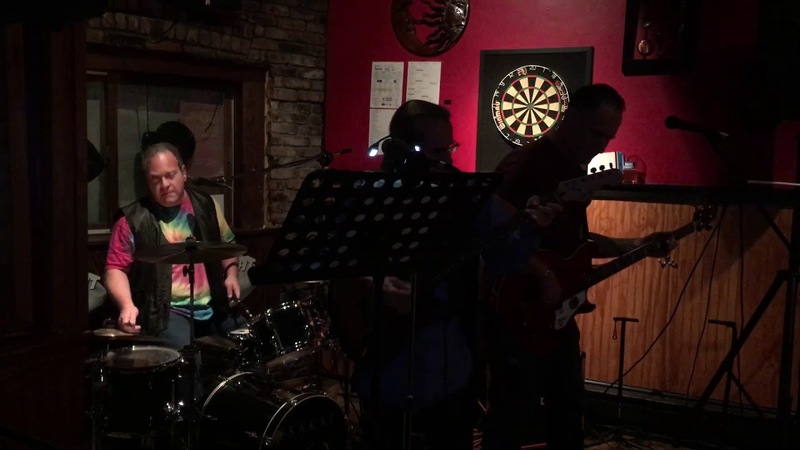 We are a Classic Rock band that performs music from the 60's through the 80's featuring such artists as: The Rascals, The Drifters, Badfinger, Buddy Holly, The Beatles & The Rolling Stones just to mention a few. Our fans have been extremely loyal and very receptive to the lineup of music we play. It's amazing how people still have an appreciation for the oldies as they were originally written and performed. Rewind sticks to the original recordings but does add some new sounds to make it a bit more modern for today's society while maintaining the songs' integrity. Over this past year, Rewind Live has become a staple on the live music scene from Queens to Eastern Long Island playing numerous venues in the tri-state area for public, private and corporate events. Rewind is made up of professional experienced musicians. Our many years of being musicians has allowed us to become what we are today. It takes lots of practice, musical knowledge and discipline to be able to play classic rock music as a trio without over-dubbing while maintaining a full rich, legitimate sound. Teddy is the lead guitarist and vocalist. He has many years of experience as a performer. He has played with numerous 60's bands such as The Drifters, Del Shannon, Badfinger, The Box Tops and many others. He has a passion for keeping the music as real as possible by following the original recordings note for note. He is extremely talented which is evident by his ability to play both lead and rhythm guitar and sing at the same time while maintaining Rewind's full sound. The other two members look to Teddy for musical guidance in terms of song selection and sound. Frank is the bass guitarist and backing vocalist. He has been playing bass for over 40 years. 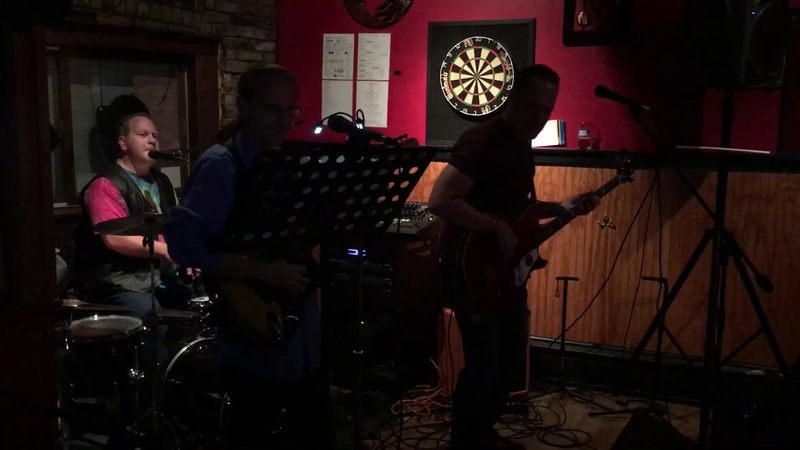 Frank has played in several local New York bands and has been playing together with Teddy for over 25 years. He also was an integral part of the original duo prior to the formation of Rewind. His social abilities, humor and being the "Mayor" of Queens has led him to also be Rewind's booking agent. He is also responsible for promoting the band prior to all live shows via social media and actual in person promoting tactics. Harold is the drummer and backing vocalist. He has been playing drums for over 35 years. Harold has played in several local New York bands as well over the past years. He joined the band a year ago and was able to follow the band's vision of maintaining the original songs' integrity. He was also recently written up in Allegro magazine which is a monthly publication of musicians' union local 802. Harold is also considered to be the "sound guy" and resident "techie" for recording sessions as well as live shows. Despite our various musical backgrounds and other strengths, it just seems to work. Rewind has gained popularity through its music while maintaining strict adherence to the original recordings. Our sound is crisp, clear and refreshing in today's age of computerized music. We'd love to share that sound with you and help make your event a special one. The Beatles, The Rolling Stones, The Rascals, Billy Joel, Bruce Springsteen, Eric Clapton and many more.